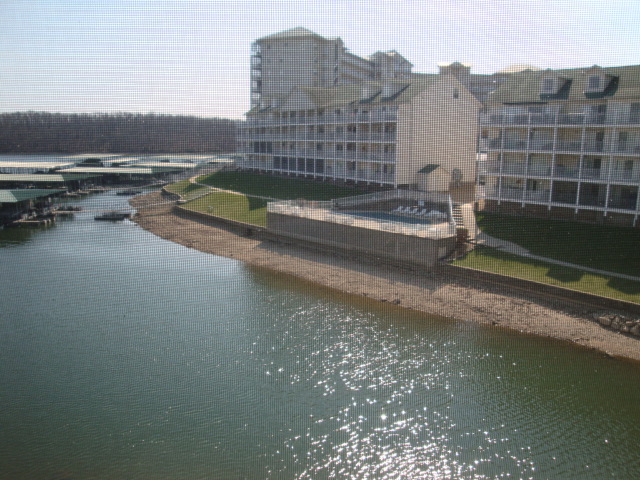 Lake of the Ozarks Contemporary 3 bedroom condo with screened deck at Parkview Bay, perfect family get away with many extras! 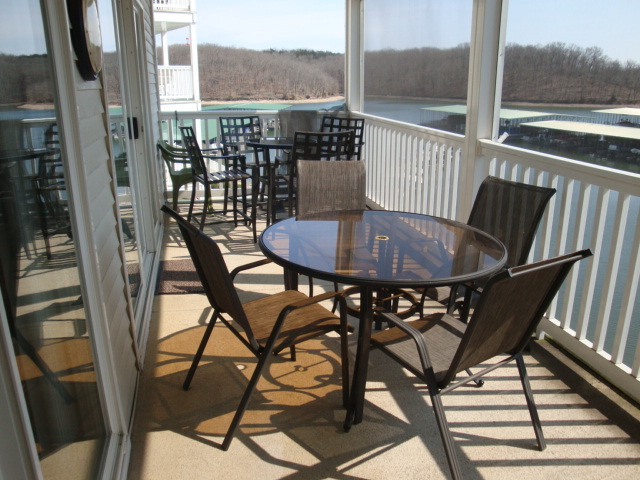 Lake of the Ozarks Condo 331 at Parkview bay has been recently re-decorated and has a large screened deck with a great view of the lake featuring seating for 8 and a gas grill. 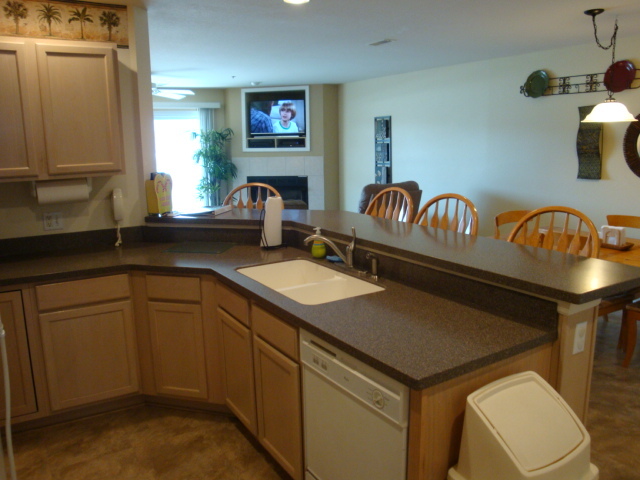 This third floor condo is only one flight up from the parking lot! 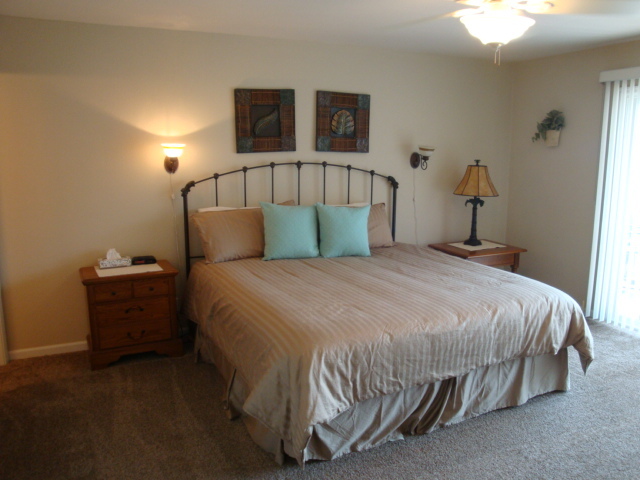 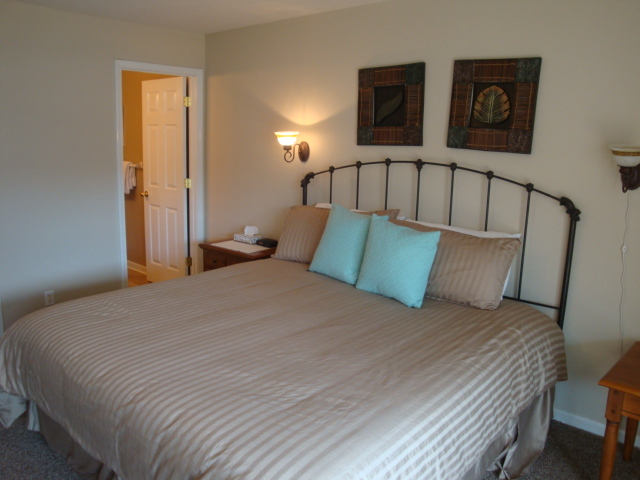 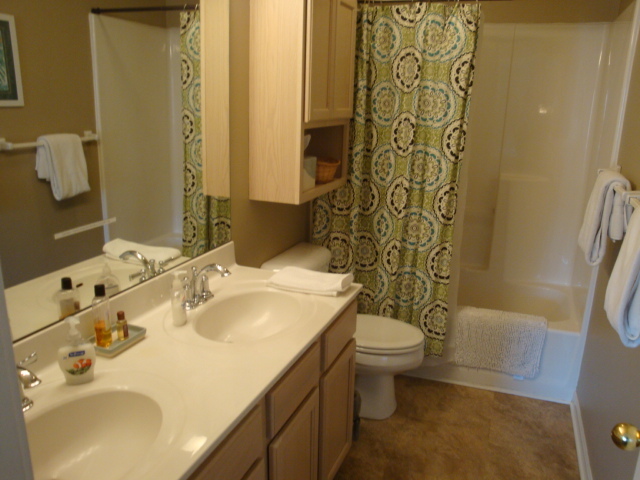 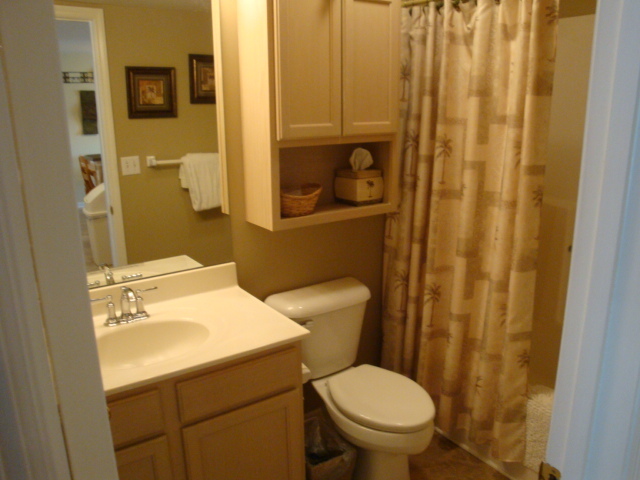 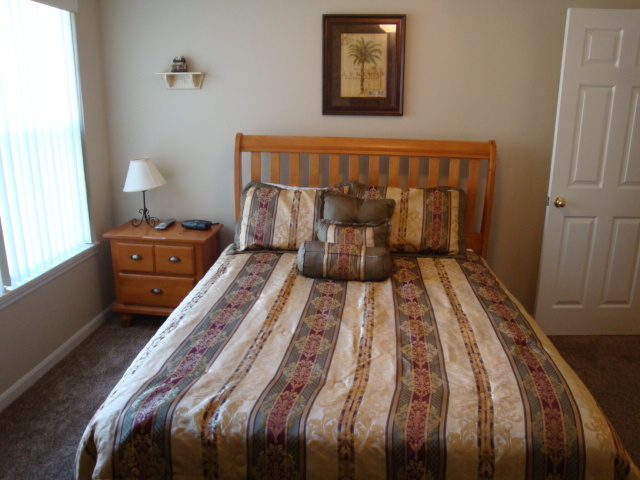 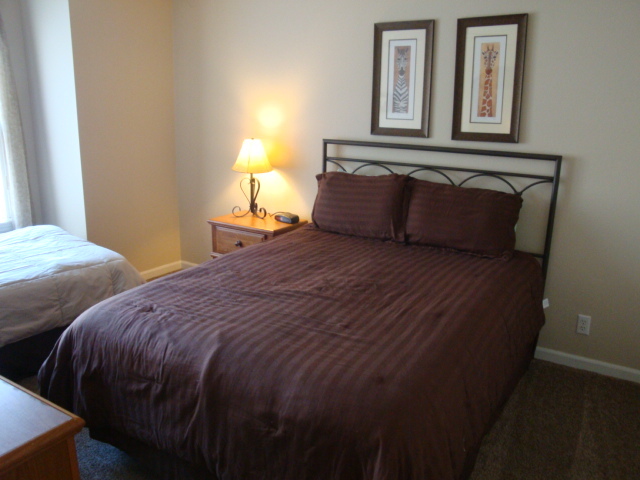 Master bedroom has a king bed, TV and adjoining master full bath. 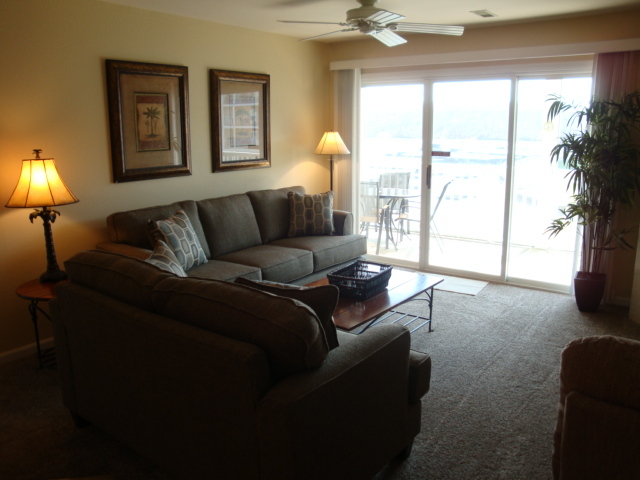 Sliding doors open from master bedroom and living room onto lake front screened deck which includes a gas grill and furniture. 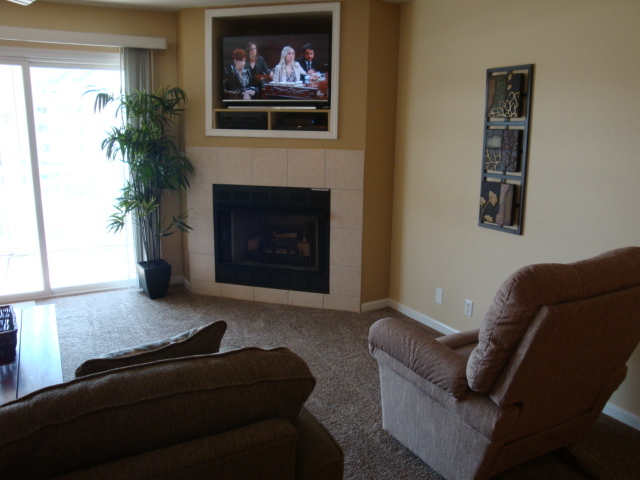 The living room includes all new furniture and a new flat screen TV. 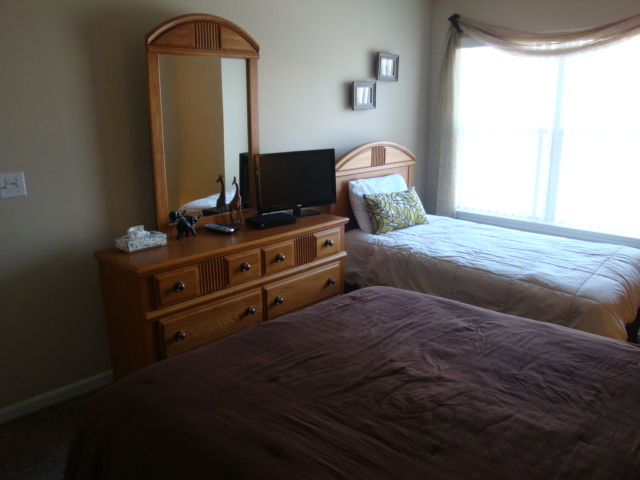 Second bedroom has a queen bed including TV and third bedroom has a queen bed and a twin bed along with a TV. 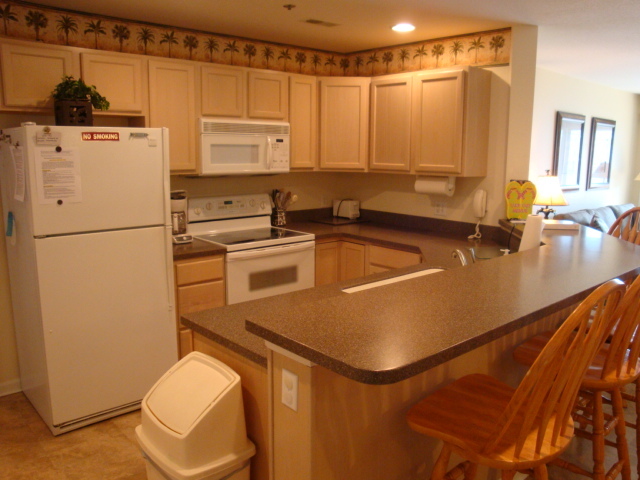 Washer and dryer are located in condo along with a full kitchen including a refrigerator with Ice maker, stove/oven, dishwasher, and microwave. 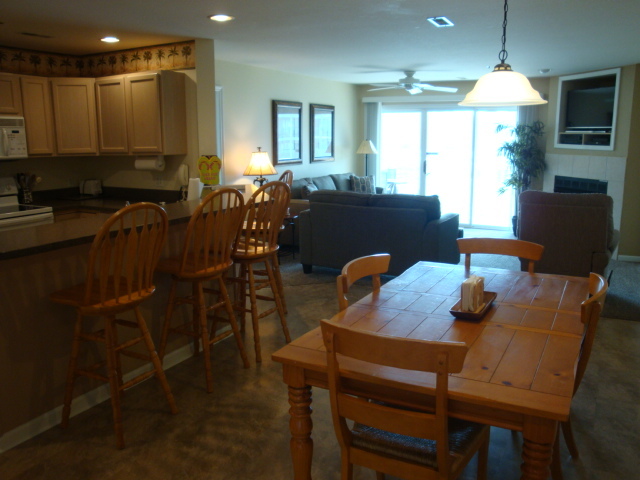 Condo 331 at Parkview Bay is privately owned and has many extras to make your vacation one to remember! 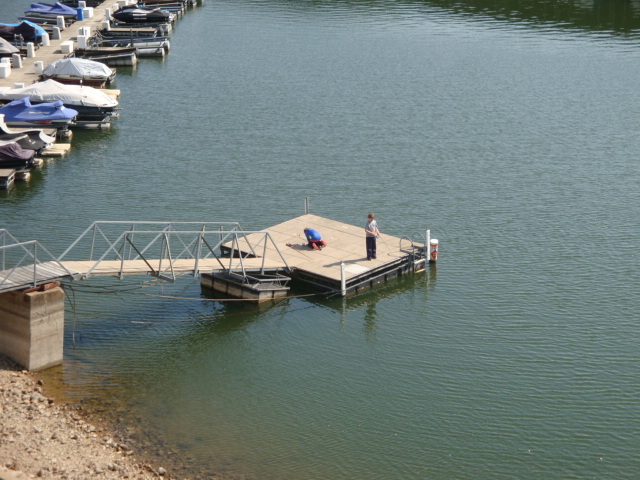 Boat slips available to rent with condo. 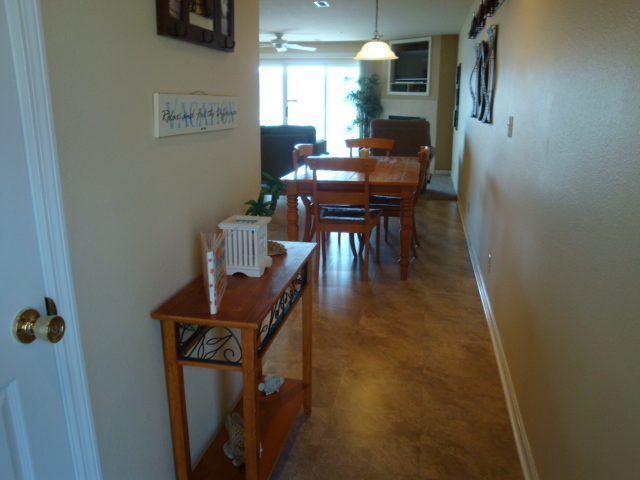 Three outdoor lakefront pools are all close to the condo and provide lakefront enjoyment. 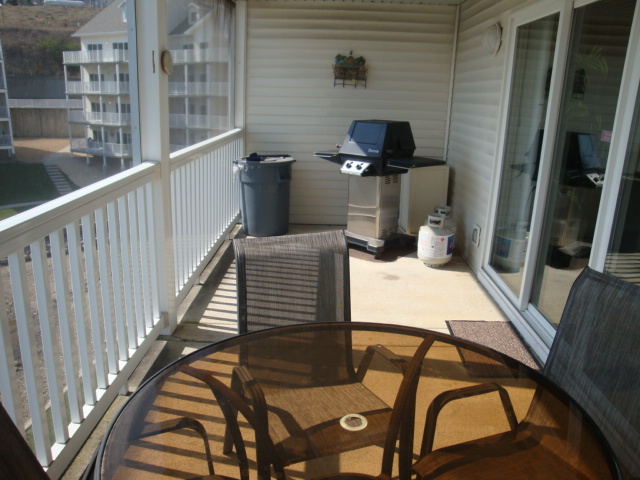 A swim platform is located close to the condo and can be seen from the deck. 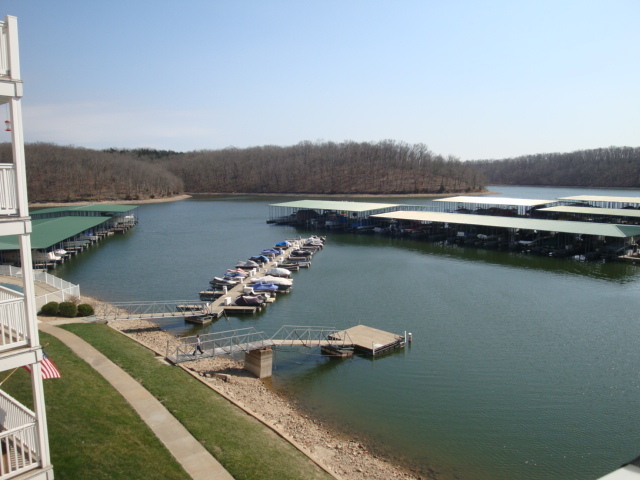 Parkview Bay is located in a large cove that is great for water sports such as skiing, inner tubing or jet skiing. 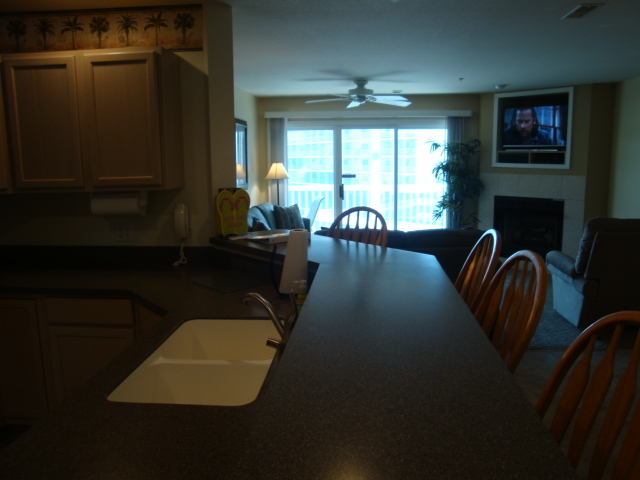 We are very close to lakefront dining, at the 19mm. 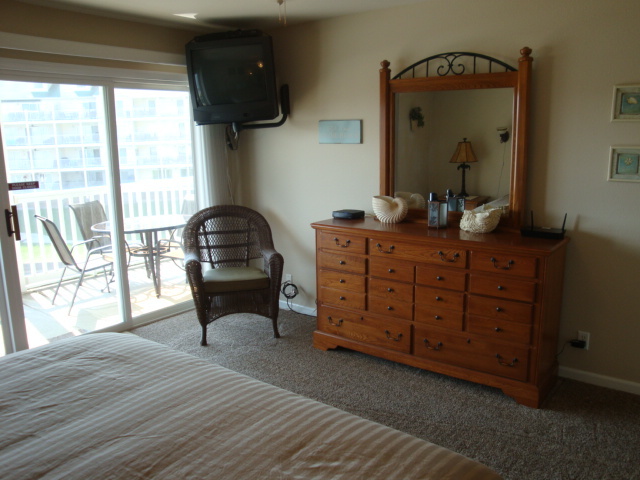 Boat rentals are a city block from us! 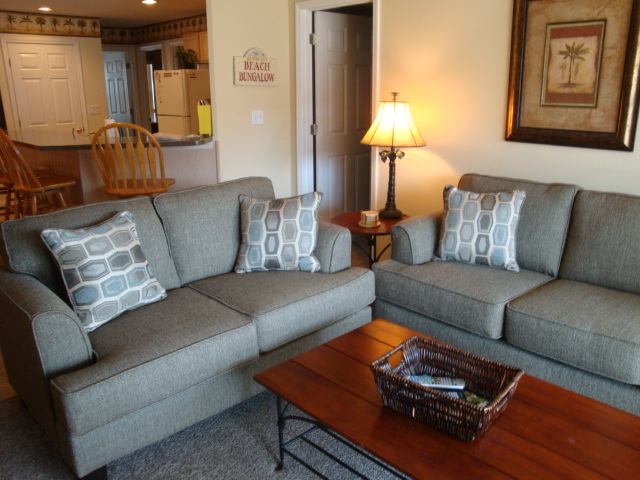 The outlet mall is only 1.5 miles from our door! 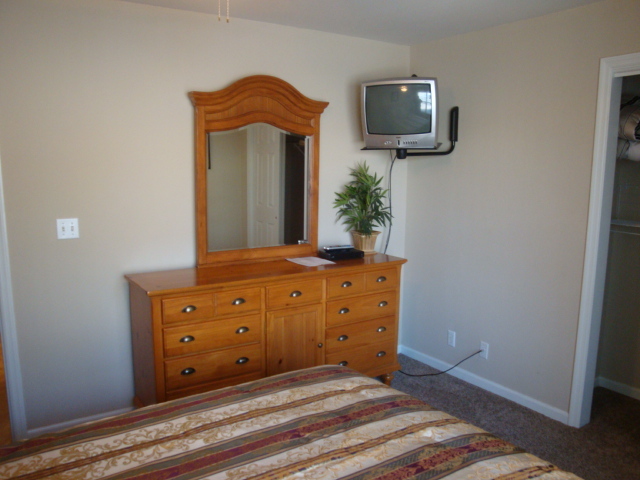 * Rates are subject to change without notice. 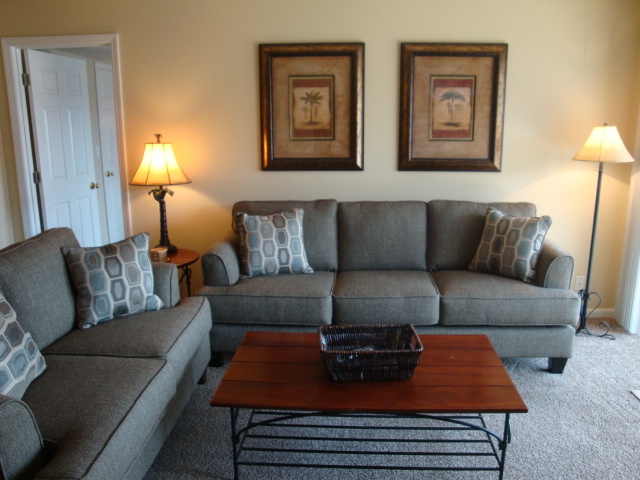 Pricing excludes taxes, cleaning fee, additional options and fees. 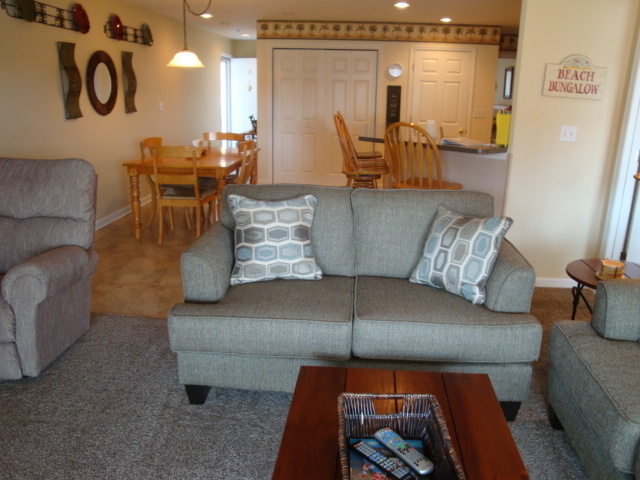 Call or or email Donna at 573-286-0887 or email [email protected] for complete quote and to book. 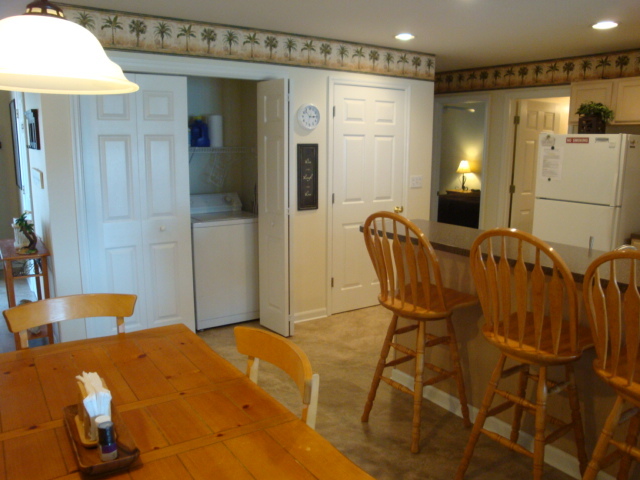 Processing fee is 3%. 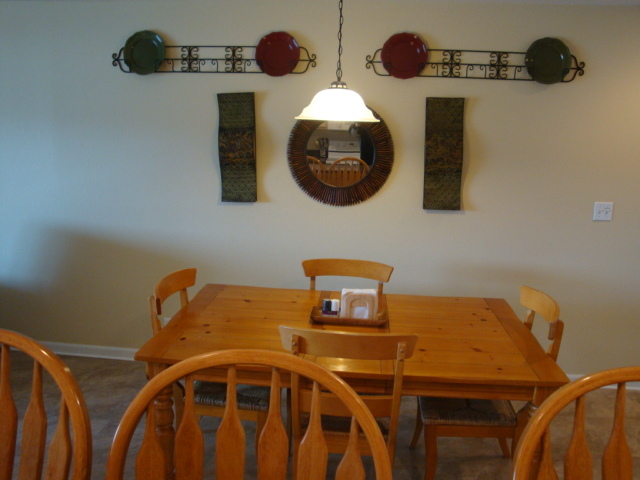 If paying by check the processing fee can be waived.